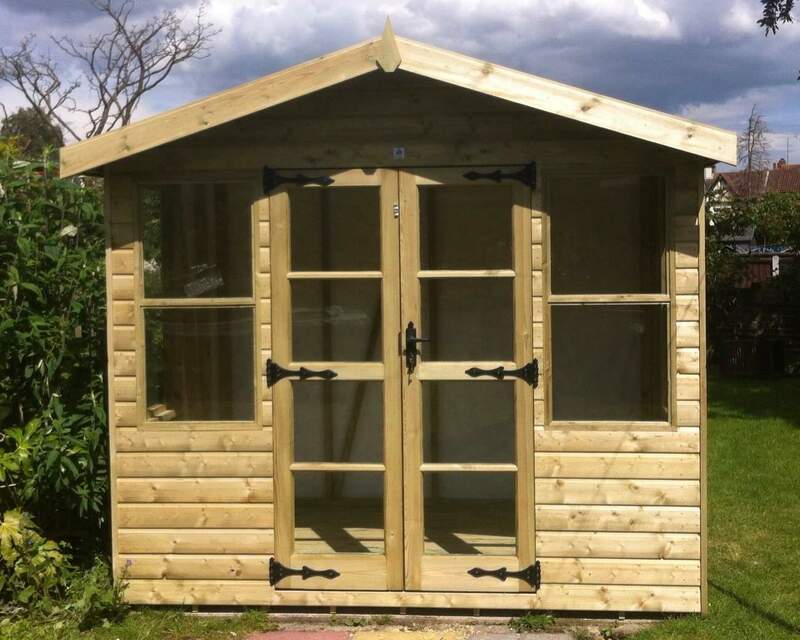 Enjoy your garden in all its glory through the Thanet Summerhouse's 9 pane Georgian doors and windows. 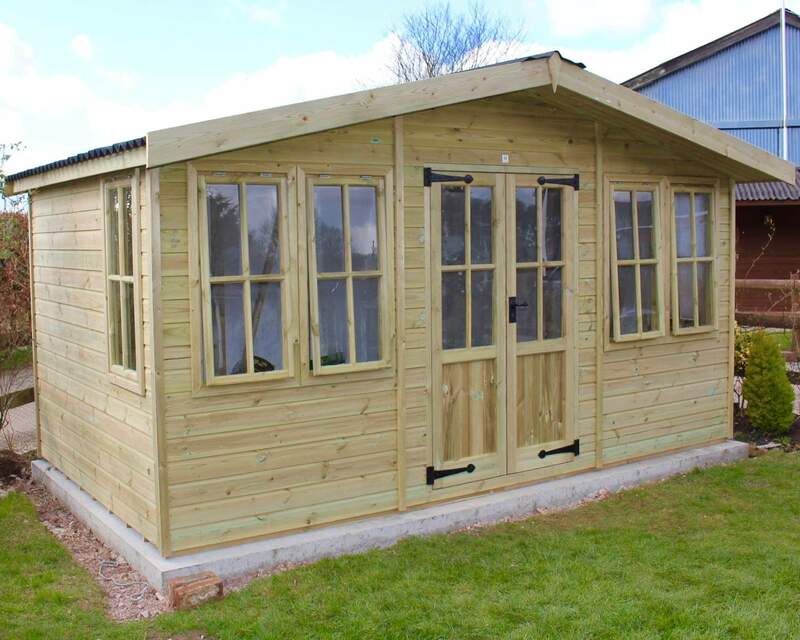 With huge Georgian doors and windows, the Thanet Summerhouse is one of our most light and airy summer houses available, ensuring you can enjoy the great summer weather; the light, heat and gentle breeze, for all it's worth. 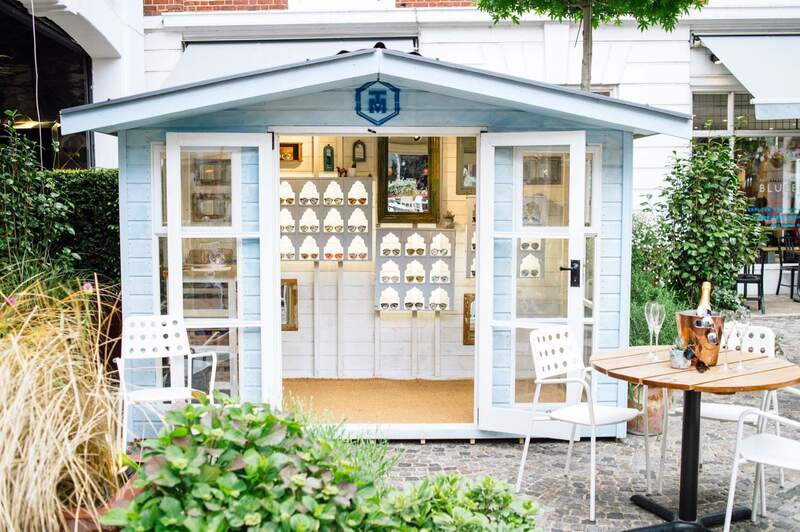 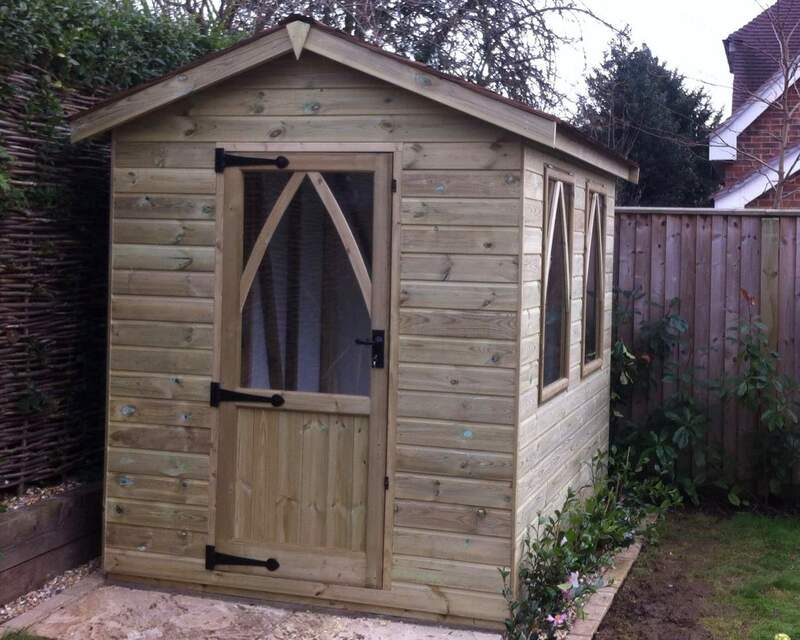 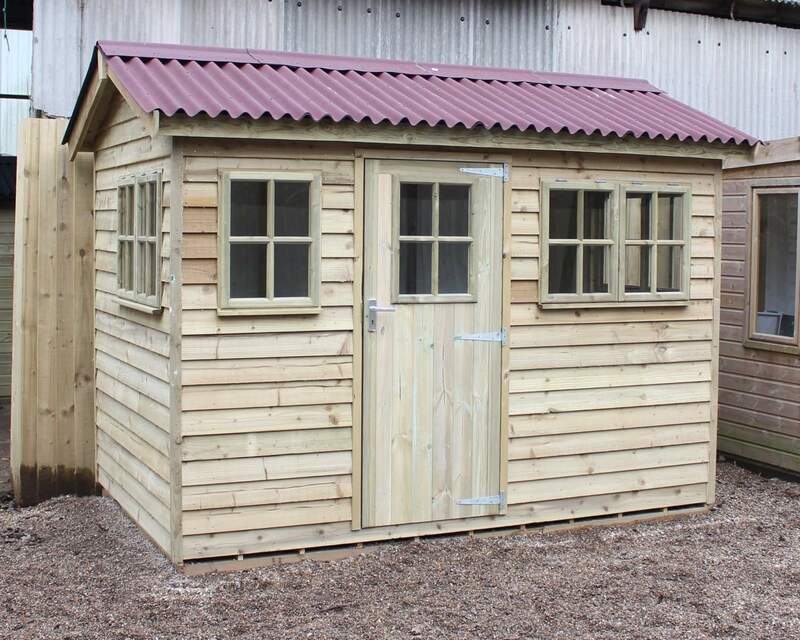 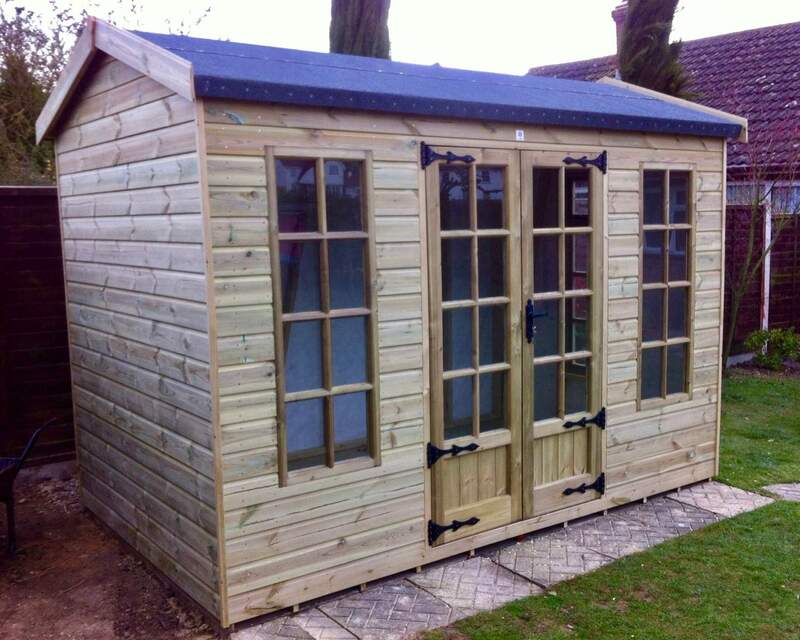 Available in a range of sizes and customisable complete to your own specification, there's no wonder this is one of our best selling summerhouses available. 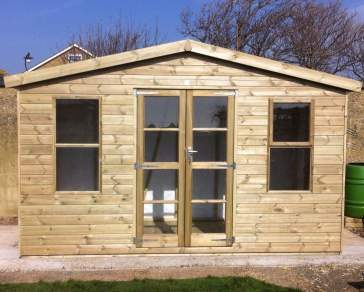 The doors are positioned centrally as standard but can be offset as per your choice.